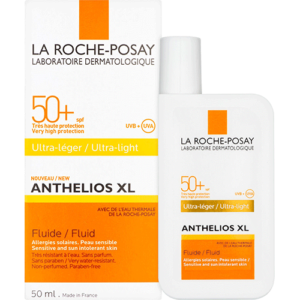 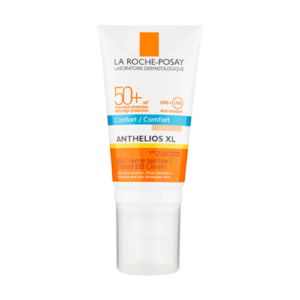 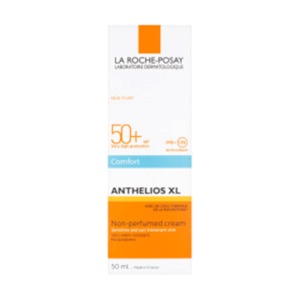 La Roche-Posay is a French Dermatology skin care company recommended by more than 25 000 Dermatologists worldwide. 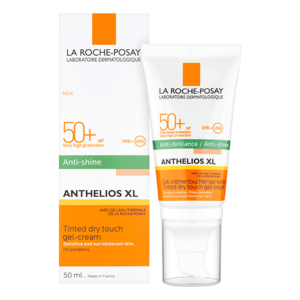 Their promise is to make a better life for Sensitive Skin. 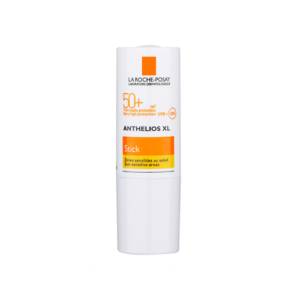 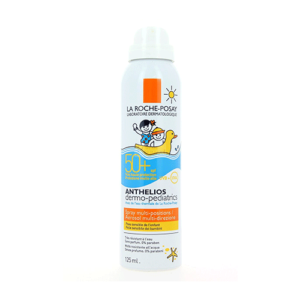 Every product is unique in its inherent active ingredient – thermal water from the natural springs of La Roche-Posay, which contains high levels of Selenium – a mineral proven to protect cellular metabolism with its powerful antioxidant properties. 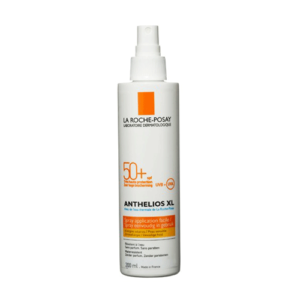 Now available online and in South Africa.